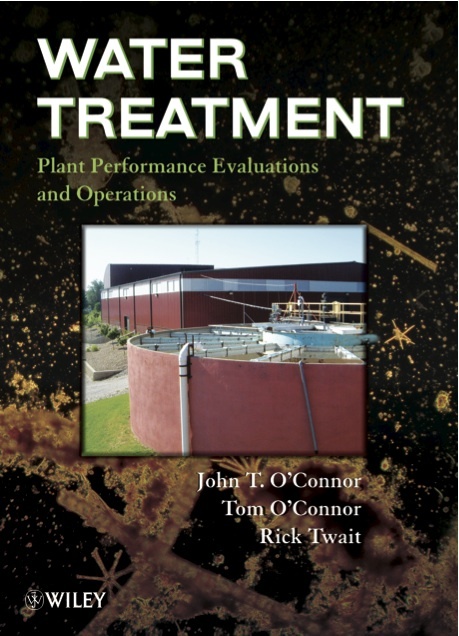 The H2O’C Engineering Library is intended to be our continuing contribution to the on-line literature in the water/wastewater treatment field. It consists of technical publications which have appeared in both refereed technical journals and waterworks trade magazines. You can download these along with some slide shows. 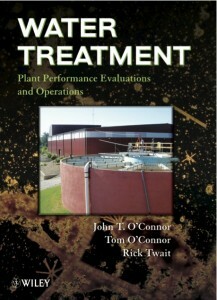 WTP Preface Water Treatment Plant Performance Evaluations and Operations (Wiley, 2009). WTP Figures Annotated Micrographs: Lake Water Source to Drinking Water. The H2O’C Engineering Library by John T. & Tom O’Connor is licensed under a Creative Commons Attribution-NonCommercial-NoDerivs 3.0 Unported License. A Brief History of Human Waste Disposal-and its possible future. 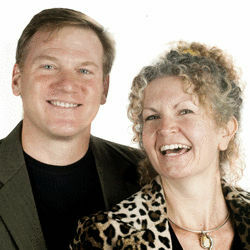 Finally, Tom O’Connor (an electrical engineer and master electrician) and his wife (Columbia Art League Executive Director), Diana, have debated the energy versus aesthetic benefits of a wide range of household conservation experiments in the ‘Power Couple,’ a regular Sunday newspaper column that appeared in the Columbia Daily Tribune. Enjoy their give and take as they attempt to green up their world without compromising their cushy American lifestyles.